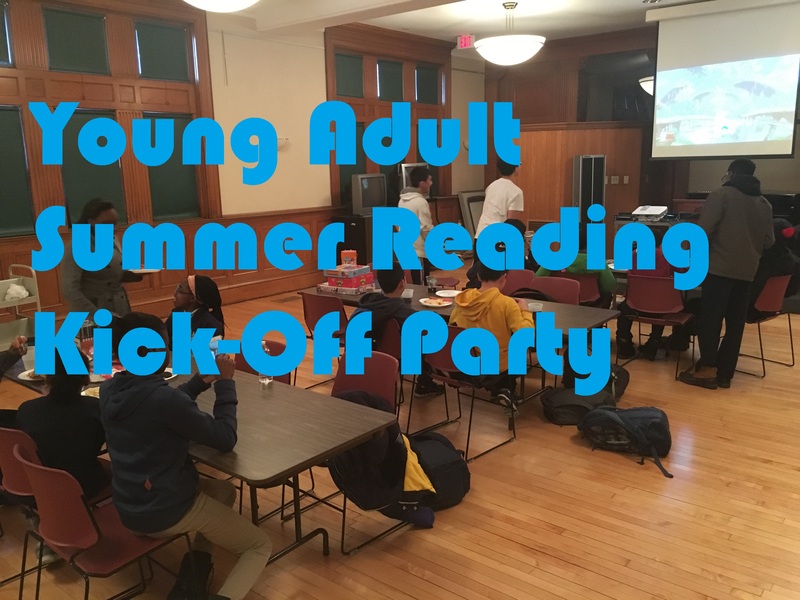 Young Adults going into the 6th grade through 12th grade are invited to join the Summer Reading program at the Malden Public Library, and enjoy our Kick-Off party on Monday July 2nd from 3:00-4:30 in the Maccario Room. We will have games, pizza, snack and drinks to enjoy while you hang out and get ready for a Summer of fun at the MPL. Sign-up gift bags for the Summer Reading program will be available, though our supply is limited so sign up soon.